We are a small workshop specializing in body repairs and paintwork on all makes and models including light commercial vehicles. 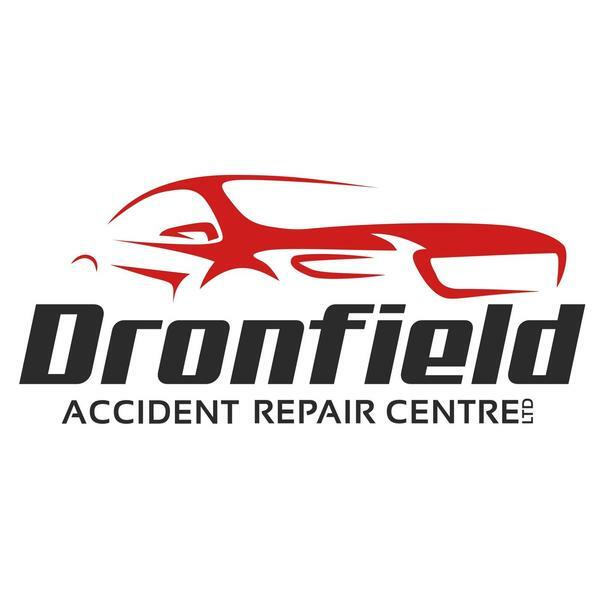 Operating from Dronfield, we also provide an exceptional service to surrounding areas and deliver our customers with honest, competitive prices. We cover a range of body services but deliver the same professionalism and high standard of work to every job. Whether you need a respray or accident repairs, our team are here to deliver you with honest advice and affordable quotes. Our team has over 19 years experience and all our work comes with a 1-year warranty!